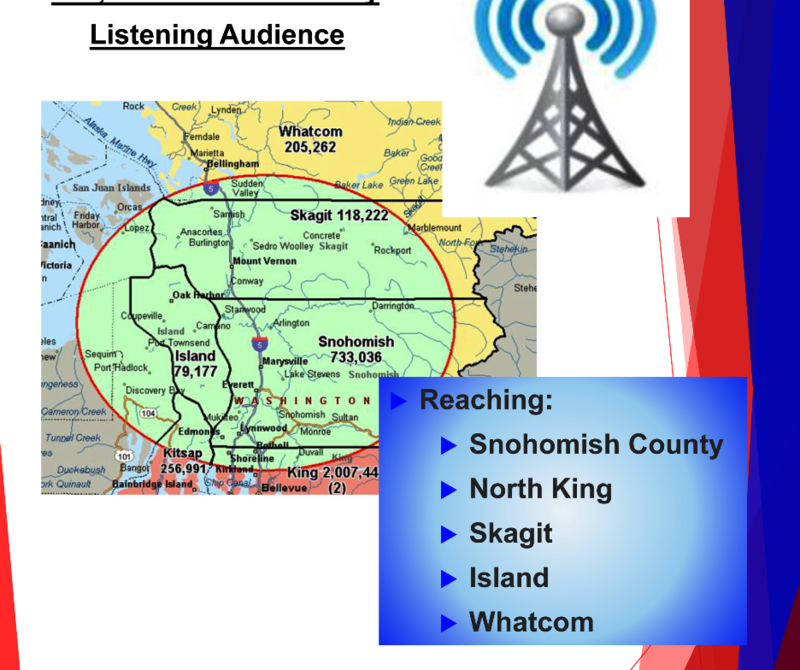 Have you heard the Everett Farmers Market Vendors on KXA Classic Country Radio FM 101.1 or AM 1520? Our commercials started airing on May 1st. 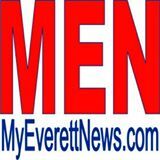 Tell us which Vendor you heard, on what day and time, and we will enter you into a drawing to win a $20 gift certificate to shop at the Everett Farmers Market.